BRISTOL, Tenn. – Throughout most of Monday’s Food City 500, Matt Kenseth was all but invisible. As the track changed throughout the race at Bristol Motor Speedway, however, Kenseth’s fortunes changed for the better. In the final 15 laps, the driver of the No. 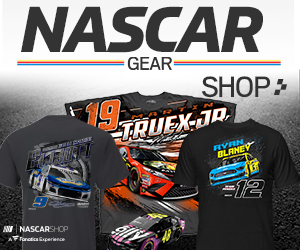 20 Joes Gibbs Racing Toyota passed Kyle Larson and Joey Logano to finish fourth, posting his first top five since he ran third at Atlanta in the second race of the season. 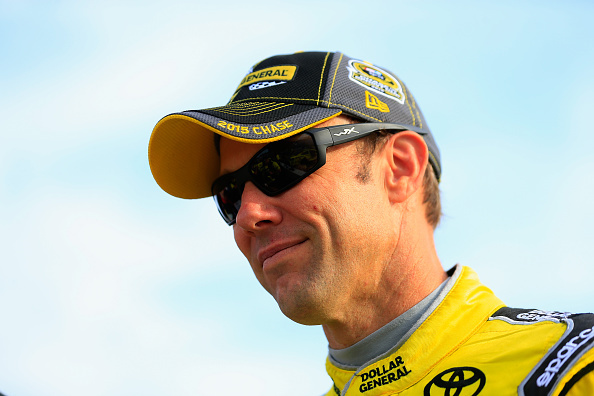 “We got better there at the end and got a little bit of track position—finally,” Kenseth said. “It was an uphill battle all day without qualifying (because of a Friday rainout), and then I sped on pit road (under caution on lap 386) and got us to the back.